Good martial art training is about making us better individuals, something that impacts every area of our lives, and the lives of those around us. This type of training should encourage discipline, honesty, humility and co-operation as well as the more obvious virtues of physical fitness and the ability to defend ourselves. Its focuses on just harming the opponent. We want to avoid injury, and defend ourselves without killing the aggressor. If it never progressed past its military origins. If it limits us to a set of moves. Restriking bad habits is one thing, getting stuck in a rut is another. If it is all about film performance and display. This is choreography and dancing. The participants are probably fit, if nothing else. If it doesn’t encourage discipline or respect for others. If it has become obsolete over time. If it was designed to help foot solders knock cavalrymen off horses. When was the last time you were attached by a moan on a horse? 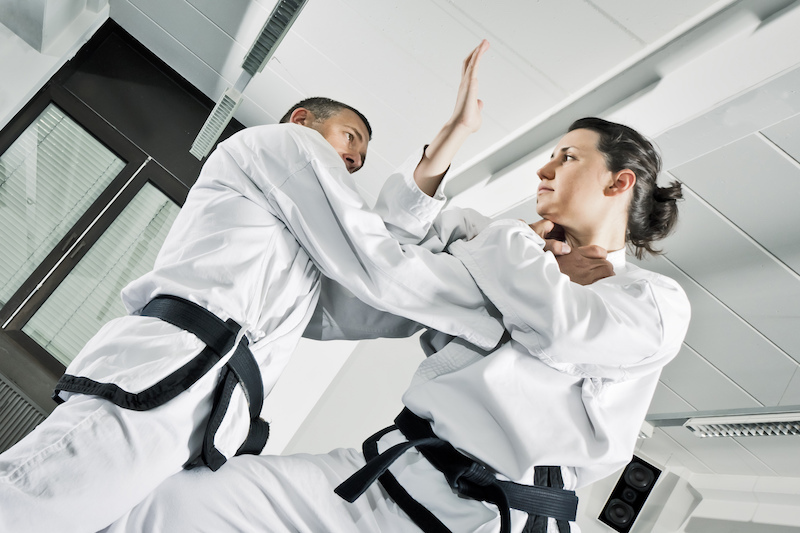 Any martial art is bad if we simply neglect it, or form bad habits.